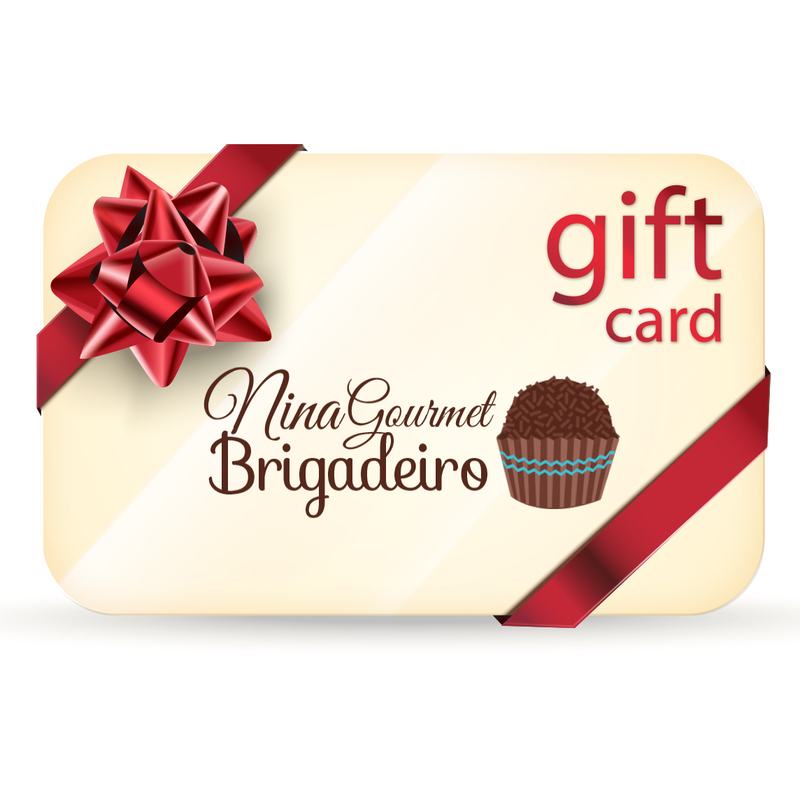 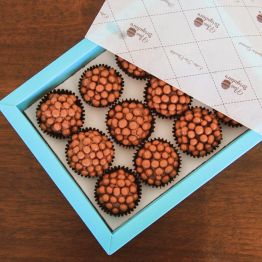 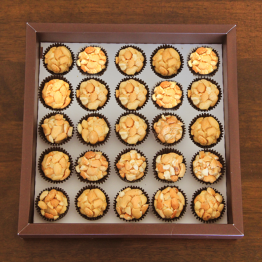 Let them choose their favorites when you present a Nina Gourmet Brigadeiro gift card. 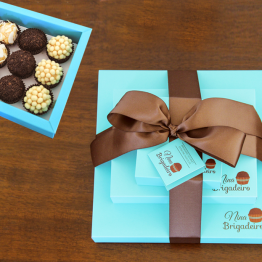 Our E-cards allow you to send your friends and family that perfect gift that they will truly enjoy! A gift card from Nina Gourmet Brigadeiro makes the perfect gift for any occasion. 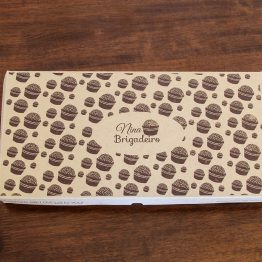 Can be redeemed only at our online store.